We believe in helping all young women seek proper guidance through mentorship, selfless attitudes through service, and respectful mindsets through sacred lifestyles. Y.E.S. Women believes in helping other young women enhance themselves through our mentorship programs, leadership opportunities, and wonderful fellowship. Becoming apart of this organization allows you to connect with others who are likeminded. This organization prepares our youth for womanhood by providing them with necessary real life skills. We believe in helping all young women seek proper guidance through mentorship, selfless attitudes through service, and respectful mindsets through sacred lifestyles. Become a member of Y.E.S. today! 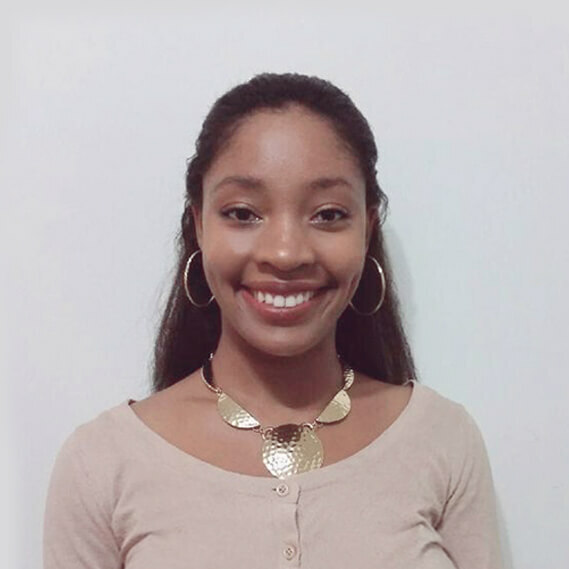 Yasmin Racquel Cunningham is the founder of Y.E.S. Women. Yasmin is a 26-year-old native of The Big Easy—New Orleans, Louisiana. She received her Juris Doctorate from Mississippi College School of Law and her Bachelor of Arts in Political Science from the University of Southern Mississippi. Currently, Yasmin lives in Atlanta, GA, where she is passionately pursuing a flourishing career in the legal field. One of her goals has always been to help others. As a young girl, Yasmin served her community, church, and school while diligently seeking to lend a helping hand to anyone in need. As a Hurricane Katrina survivor, Yasmin discovered the distress of loss and lack. She experienced losing her home, friends, and being separated from her family members. In the aftermath of this unfortunate event, Yasmin was inspired to cultivate a desire to help other young women discover their purpose. 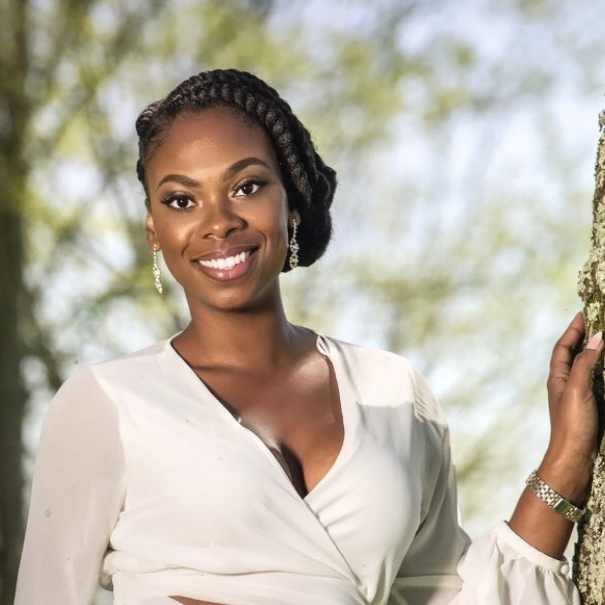 After Katrina, Yasmin relocated to Jackson, Mississippi, where she began her work with young women, encouraging and mentoring them to heal, mature, and thrive throughout their life journeys. She often asked God to reveal her destiny; however, that revelation did not come without Him showing her His will for the path she would travel to get there. Yasmin’s passion to empower young women to blossom motivated her to create Y.E.S. Women, a nonprofit organization for young women who want to connect, find a niche where they can discover their passion, and obtain necessary skills to further their education. Y.E.S. stands for "Young, Educated, and Sacred." As a Y.E.S. Woman, Yasmin wants to embolden and encourage all women to find their inner beauty, be unique, and cultivate their minds. India committed four years of undergraduate study to the University of Southern Mississippi. There she received a bachelor’s degree in Criminal Justice, minoring in Sociology. Four years later, one year of which was spent as a substitute teacher at a Montessori school, she earned a doctorate of juris prudence from Mississippi College School of Law. She now plans to practice law in Mississippi, but hopes to become a North Carolinian in the future. India’s mission as a Y.E.S. woman is to help women across the world recognize that their value and worth is not skin-deep, and that every woman is her own kind of beautiful. Considering herself an “insecurity survivor”, she realizes today that her battlewith both anxiety and the pressures of blossoming into a unique woman was no mistake –and, since her recovery, she has vowed to help other women overcome those same pressures. She prides herself in her relationship with Christ and hopes to someday minster to women who struggle with self-uncertainty. 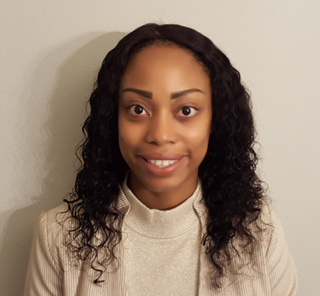 Dr. Jameka Nicole Grigsby, born on September 2, 1988 in Port Gibson, MS is a graduate of Jackson State University where she received her Bachelors in Biology with a minor in Chemistry,Masters in Biology and her PhD in Environmental Science. She is an active member of various organizations including National Honor Society, Biology Student Government Association, Graduate Student Government Association, Pre-Health Society, and Alpha Epsilon Lambda Honor Society. She has been a recipient of highly esteemed federal grants and fellowships during her college matriculation including Delta Sigma Theta Academic Scholarship, Louis Stokes Mississippi Alliance for Minority Participation (LSMAMP) Bridges to the Doctorate Program Fellowship, and Strengthening Institutions Program (SIP) Research Grant which has aided her greatly in her journey into higher education. It was during this time Jameka saw the necessity in developing more opportunities and support systems to young women seeking to achieve greater in life. 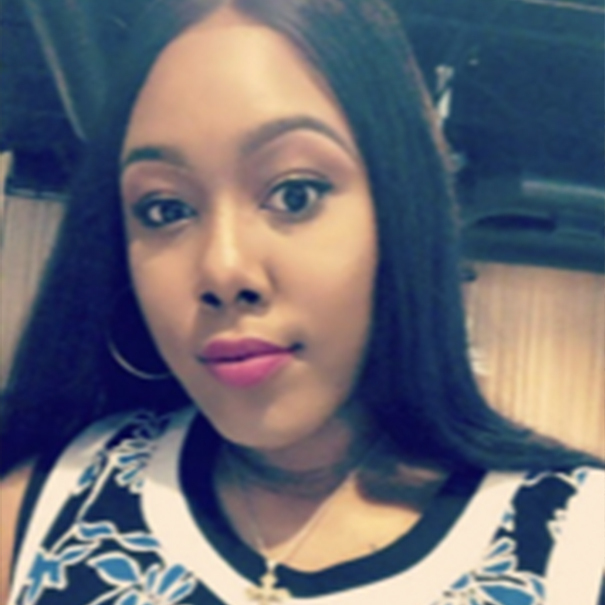 Her passion caused her to devote considerable effort and energy to the development and success of Y.E.S Women Inc. Y.E.S’s primary mission and purpose is to inspire and encourage all women to say Y.E.S to being young, educated, and sacred. Jameka came into partnership with a foundation that can profoundly serve critical aspects such as mentorship, fellowship, and community service for the enhancement of all women. Anna Francis, born on August 21, 1991, in Jackson, Mississippi, currently works for CNN headquarters located in Atlanta. Prior to that, she worked in local news, in Mississippi for 2 years. Francis graduated from The University of Southern Mississippi in Hattiesburg, Mississippi, with a B.A. degree in Mass Communication and Journalism with an emphasis in Broadcast Journalism. The youngest of four children was the first-generation college graduate as well as the first-generation member of a sorority. Growing up with parents born in the 1930s, Francis had to learn to be strong for herself as well as her Mother at a very young age. It helped her social skills dramatically, as she was always adorned the “wittiest” or the “social butterfly” in school. She has a passion for tasteful, sophisticated fashion, hair, and has even had a hand in make-up artistry while working for Sephora. Francis enjoys producing local stories about diverse communities. She hopes to one day work for a television network and help motivate young girls and women that are body conscious. She worked at Southern Miss Radio (WUSM 88.5 FM) as both a Producer and a Host. Francis also acted as a freelance writer for entertainment news website, The Reel Network and general news outlet, The Red Diamond Report. She is no stranger to exceeding expectations and lives by the mentality that she is not just a product of her environment, but a working improvement..
Anna is a Y.E.S. Woman because she believes in the true value of a woman. As a plus-size young lady, she has overcome the constant body shaming in today’s society and knows that women are beautiful at every size. She is dedicated to ensuring that young girls value themselves from the inside out and make every effort to become the best possible versions of their self. Y.E.S. Women is a nonprofit organization. Website Design by Tope Daramola.